From Japan via San Francisco all the way to Sweden. And now Denmark. We’re excited to welcome Jin Fujiwara aboard our growing team as a Designer. “Jin is just a bloody good designer who we’ve been following for some time now. We are thrilled to have him joining us. His skills, experience and personality is a great addition to our creative team”, says Mikael Tonning, Design Director at Everland. 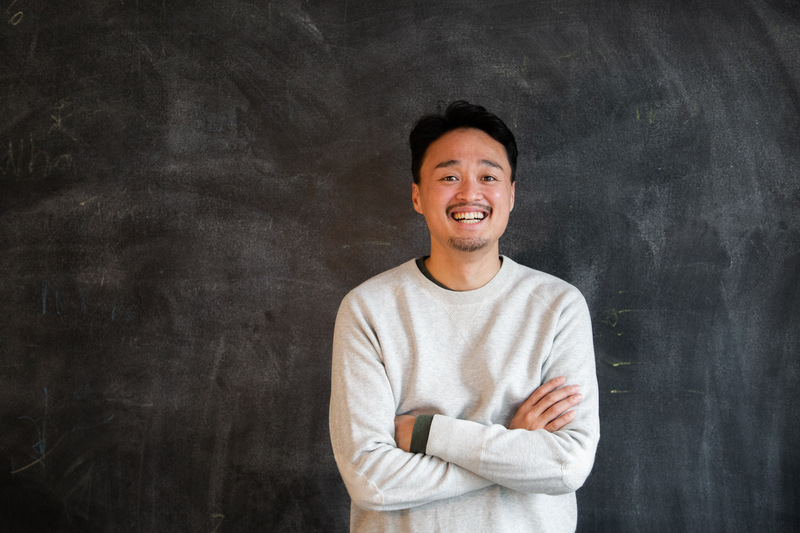 Jin has previously worked at agencies like NINE and Neumeister and has helped companies such as Massive Entertainment, Hansa Borg, Beskows and Swedish basketball team Malbas. Welcome Jin – let’s Spark Happiness!